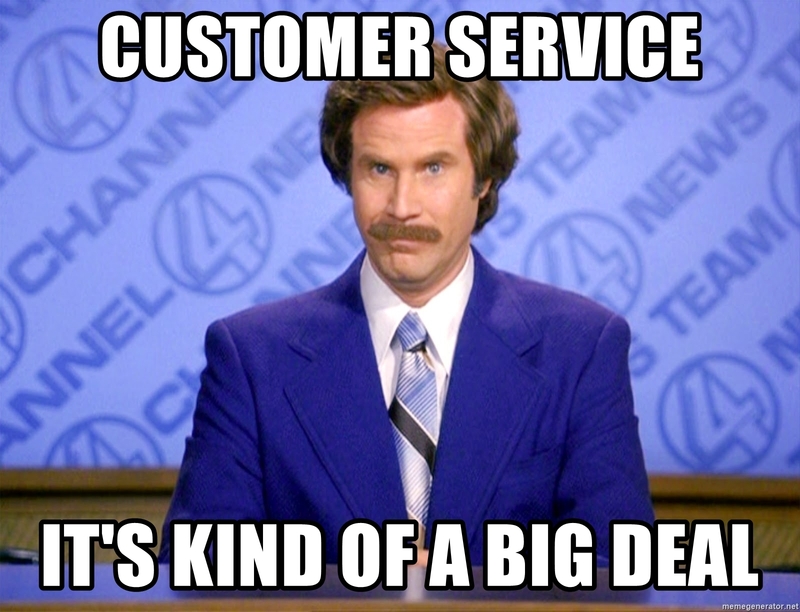 Today was a very productive day, made excellent by three instances of superb customer service! Helpful and kind strangers, both on the phone and in person, offered substantial coupon codes and personalized free samples, searched warehouse stock to find an off-season product, and reinstated expired rewards coupons. In each instance, I enjoyed my conversation, and the person seemed genuinely pleased to hear my gushing about why I love their product. Today’s #OneGoodThing was three friendly, helpful strangers! Cheers to K9 Sport Sack, Ulta Santa Rosa, and Simple Sugars Skin Care, for doing it right! Day 219 of 365. And Day 950 in a row (here’s the first 366 & the following 365)!